Guests enjoy the indoor heated pool, outdoor pool, children's wading pool, exercise room with new equipment, hot tub, sauna, lighted tennis court and a basketball court. 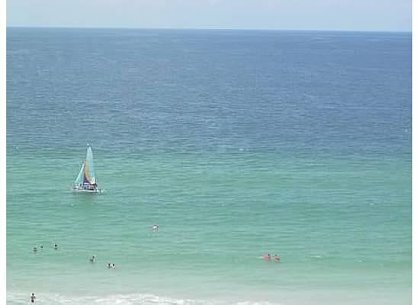 Orange Beach attractions are: sand, shopping, golfing, surf, an endless variety of water activities, fresh and salt-water fishing, shopping, dining... and much more! 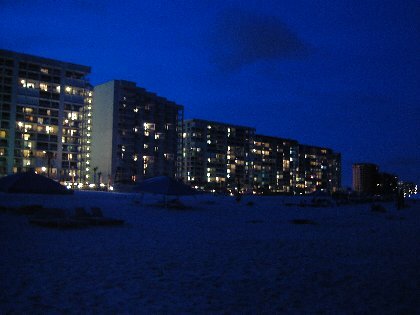 An exterior view of Windward Pointe and its sister properties. 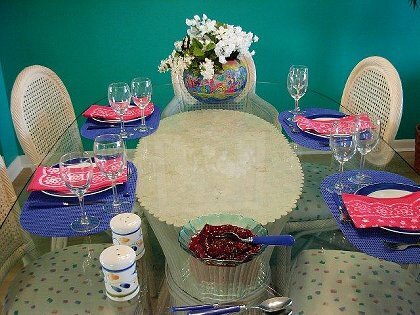 Host your next family reunion at Windward Pointe #903. Deposit: $400 pre-payment required at the time of booking. Cancellations and Refunds: Cancellation Policy includes a $65.00 service fee assessed for all cancellations. If you cancel 14 days or less prior to arrival, your security prepaid rent will be forfeited. For monthly reservation cancelled 60 days or less prior to arrival, your security deposit will be forfeited.